Were you an owner/property manager of a rental property in 2017? 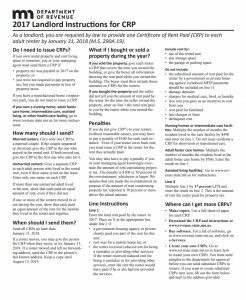 Here’s what you need to know about getting your renters their Minnesota CRP (certificate of rent paid) form by January 31, 2018. Do you have questions about renting your property? 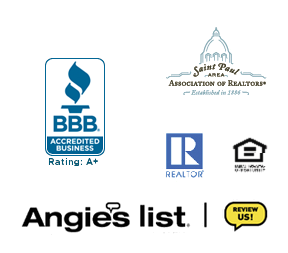 With 40+ years of combined experience in the residential locator, leasing and management industry in the Minneapolis – St. Paul area, Complete Management Services has the answers! Contact us today.